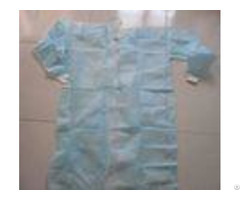 Dental Nonwoven Gown For Childen Disposable Protective Gowns Wholesale Hospital The disposable isolation gown lab coats wholesale for children is manufactured by high-quality fabrics, which is soft, comfortable and non-irritant. 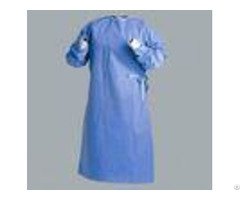 The surgical gown can protect and against infection effectively. Its widely used in medical, health, laboratory, food industrial, pharmaceutical, electronics and home. 1. Certificates: CE 2. Material: PP, PE, PP+PE, SMS 3. Size: S, M, L, XL, XXL 4. Application: operating room, clinical application, first aid room. - - - - DETAIL | Color | White/Blue/Dark blue/Green/Yellow | Material | 20~55gsm PP/PP+PE/SMS/SMMS/Spun-la ce | Treatment | Anti-water/Anti-static/An ti-blood/Anti-Alcohol | Style | Elastic cuff or knitted cuff, open at back, two long ties. | Certificate | ISO, CE, FDA | OEM | Available (Include the style, materials, gram weight, color.etc.) | - - - - Indications 1. 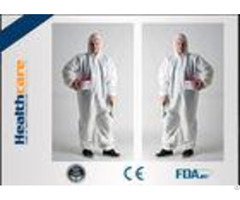 For medical, surgical, pharmaceutical, laboratorial, industrial sector. 2. To prevent the spread of body fluids and blood splash content and isolate dust, particle, alcohol, blood, bacteria and virus invading. 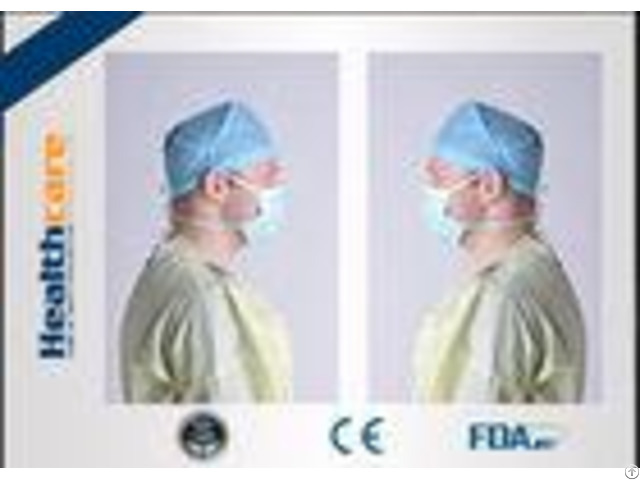 Posted By: Hubei Healthcare Protective Products Co., Ltd.